Architect (sign): Kirn Sign Co. 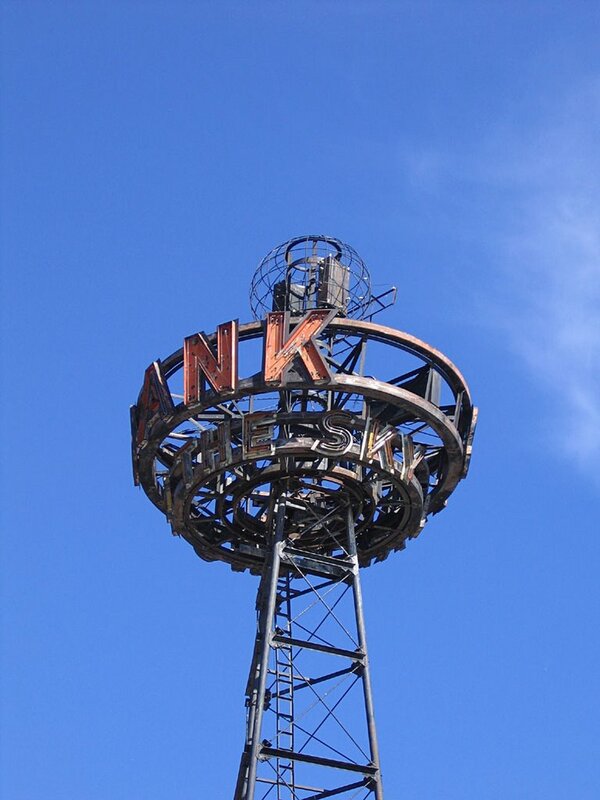 The State Bank of Wellston Rotating Tower Neon Sign & Weather Beacon was one of the nation’s first rotating spectaculars. 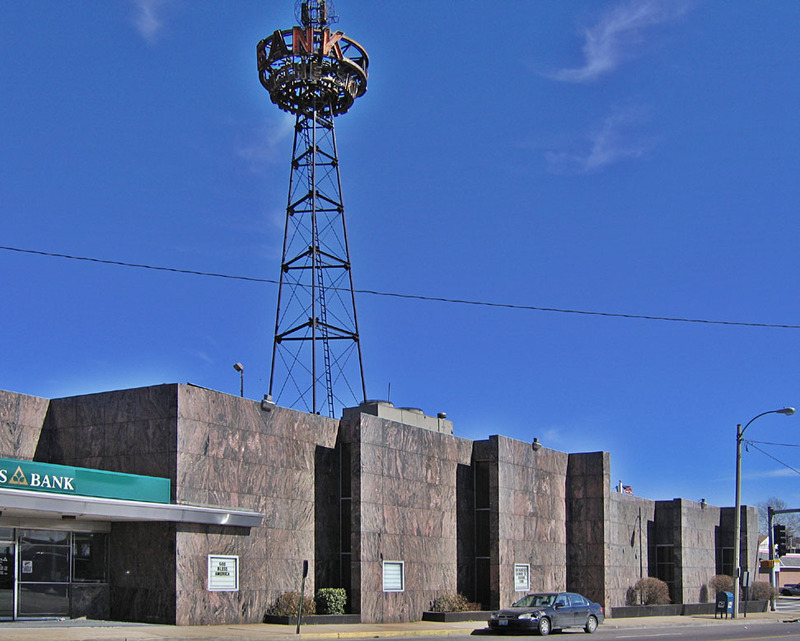 Visible for 8 miles, it was a landmark for pilots approaching Lambert Field.